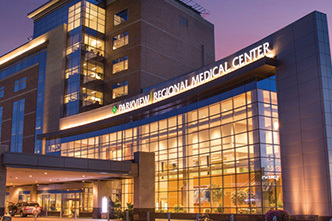 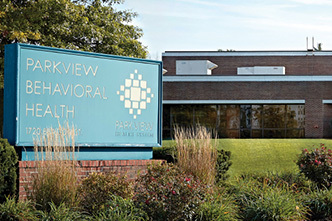 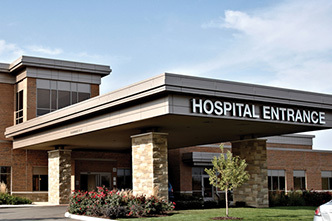 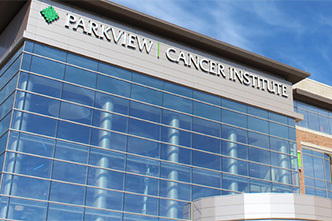 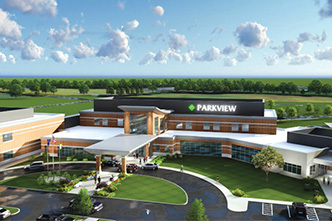 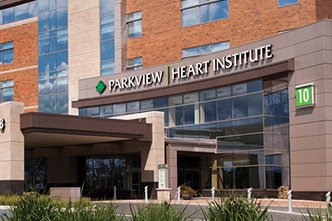 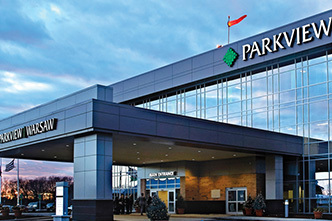 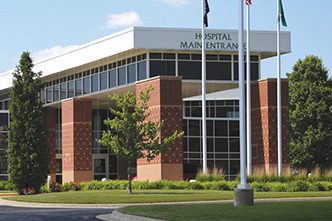 At Parkview Physicians Group, we connect you with the region’s top primary care physicians and specialists located throughout Northeast Indiana and Northwest Ohio. 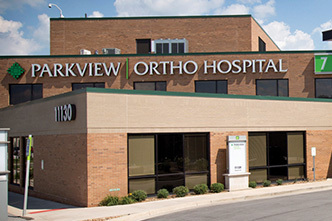 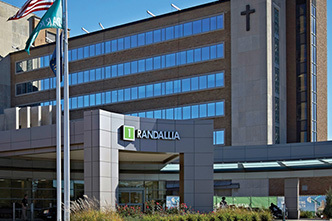 Our patient-centered approach to care means that you are at the center of an entire team of healthcare providers, all working together to provide seamless care and improved health. 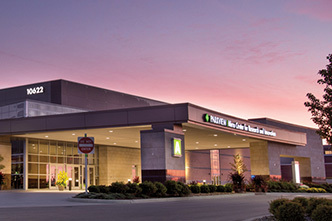 We aim to inspire wellness with any level of care needed – from primary care to the most specialized services – because our team includes more than 45 clinical specialties. 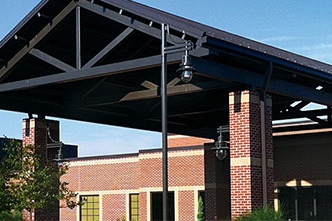 We also know that improving your health means arming yourself with education. 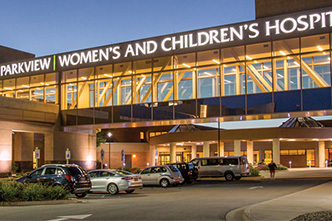 That’s why we offer events in your community and partner with local organizations to teach families how to live healthier lives. 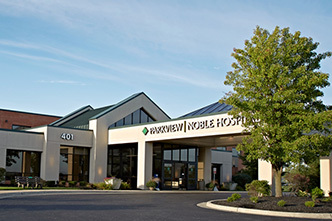 It’s our way of providing excellent care to every person, every day.